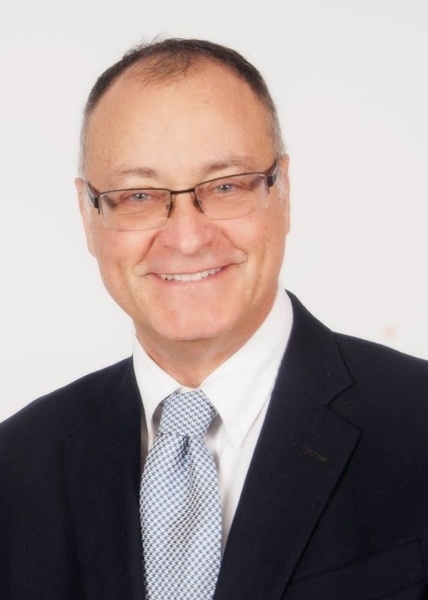 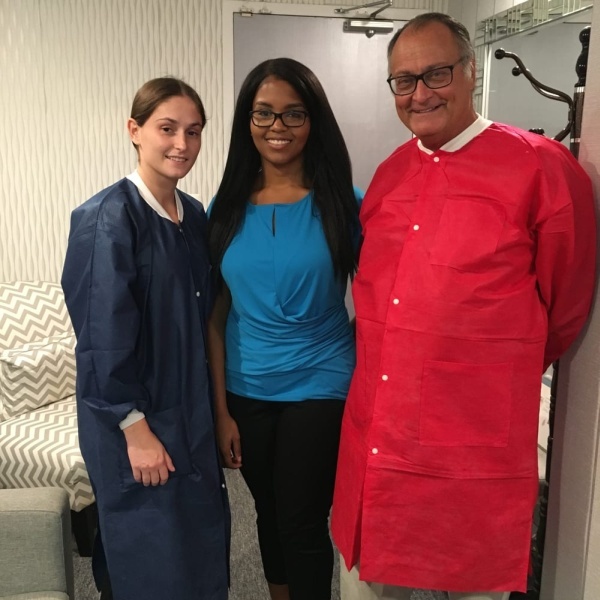 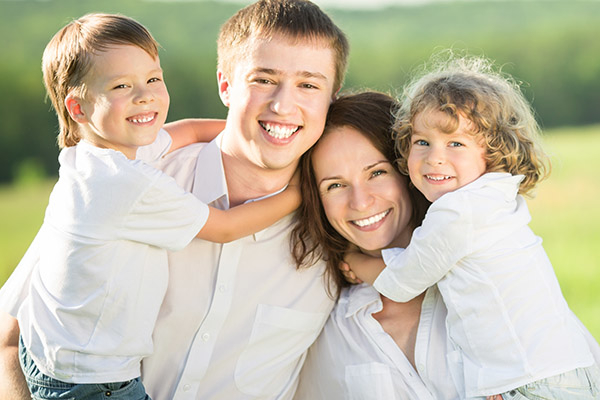 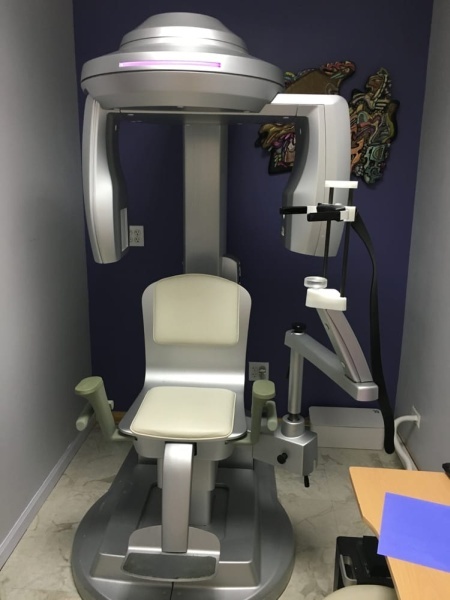 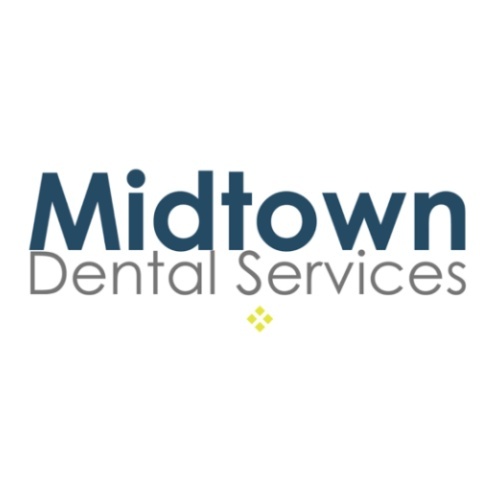 At Midtown Dental Services you will find a team of professionals that are dedicated to providing top-quality dental care in a friendly, comfortable, caring environment. 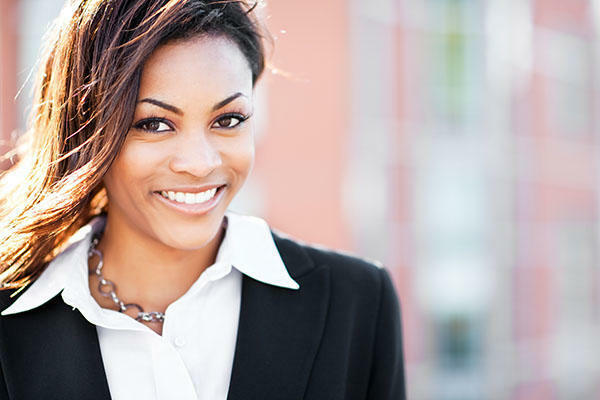 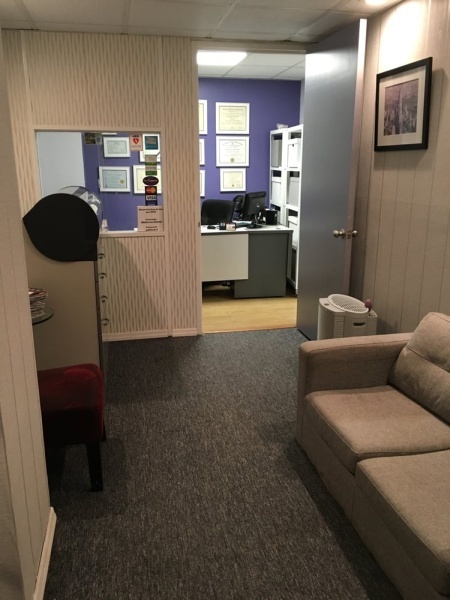 Book an appointment at our Midtown office today! 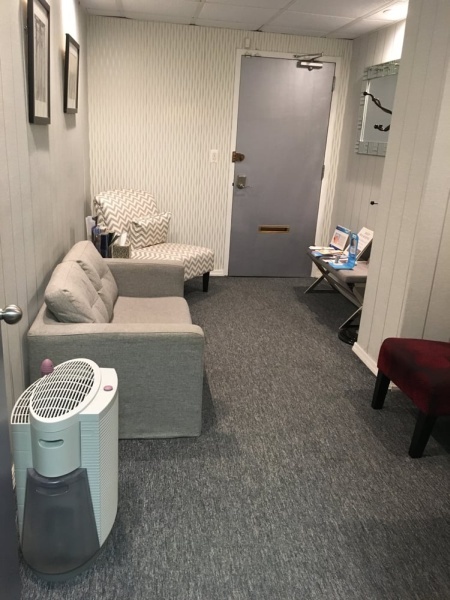 810 2nd Ave, Frnt 1, New York, NY 10017 Shadi Hosseini, D.D.S.